On Monday, October 1, 2018, United States Congresswoman Dina Titus read a statement recognizing the work of Finnish Member of Parliament Kalle Könkkölä. Könkkölä was a lifelong disability rights advocate who was instrumental in the adoption of the United National Convention on the Rights of Persons with Disabilities (CRPD) in Finland and the founder of Abilis Foundation. The text of Congresswoman Titus' tribute is below. Ms. TITUS. “I rise to pay tribute to Kalle Könkkölä, an international disability rights advocate and former colleague in the Finnish Parliament. “Mr. Könkkölä passed away on September 11, 2018. He served from 1983 to 1987 as the first member of the Finnish Parliament with a disability, developing key pieces of legislation on disability inclusion and independent living. Könkkölä was a fervent advocate for the ratification of the United Nations Convention on Rights of Persons with Disabilities (CRPD) in Finland. “Konkkola also helped to strengthen relationships between the Embassy of Finland in the U.S. and our Embassy in Finland in the area of disability. This relationship resulted in collaborative activities with the State Department's Special Advisor on International Disability Rights and our Embassy in Finland, including training on our Americans with Disabilities Act, joint efforts with the OSCE to advance the inclusion of disability and discussions on conditions of disabled people in refugee camps. “Könkkölä worked tirelessly for disability inclusion worldwide. He was active in global partnerships for disability and development, and his work emphasized the need for a robust human rights framework in disability policy. 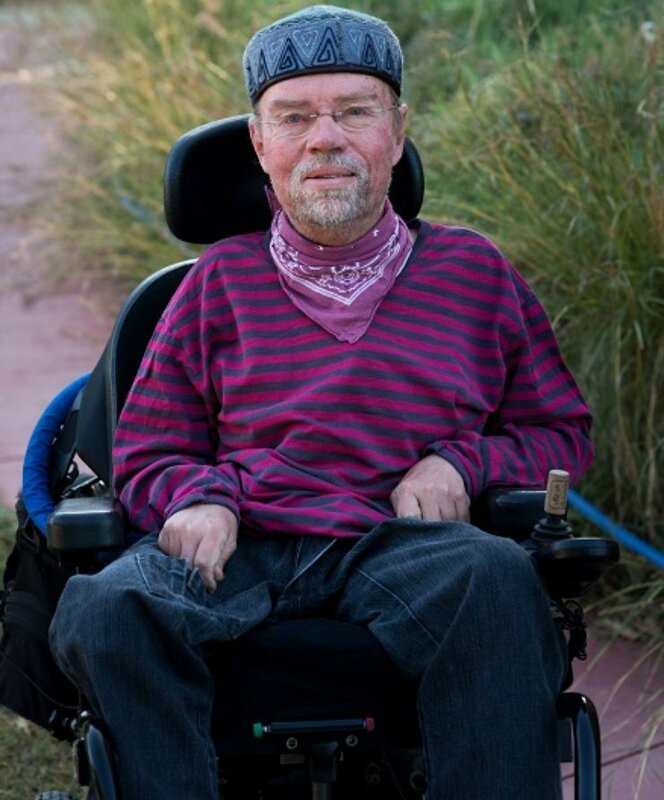 Könkkölä was instrumental to the negotiations that led to the creation of the European Disability Forum in 1996, and he founded the Abilis Foundation, an organization that promotes human rights, equal opportunities and independent living through grantmaking to disabled people’s organizations in low income countries, in 1998. “Könkkölä was a member of the Organization for Security and Cooperation in Europe’s Office for Democratic Institutions and Human Rights, Expert Group on Political Participation of Persons with Disabilities. He brought a unique perspective to the working group, having firsthand experience of many aspects of political life, including running as a candidate, serving in elected office and advocating with policy makers. “Here in the U.S. Congress, we can honor Könkkölä’s life by continuing his work to empower the one billion people in world who have a disability, especially in political and public life. In partnership with the diverse disability community, we must remove barriers that prohibit the full participation of persons with disabilities as voters and candidates. When barriers are removed, voters with disabilities are afforded their full rights as citizens.